The Tobi harness is spring loaded which means it keeps straps and buckles out of the way making it m.. 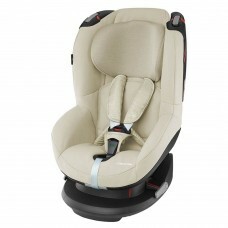 Product informationGroup 1 - 9-18kg - from approximately 9 months to 4 years oldIsofix compatible2 y.. 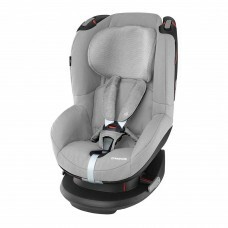 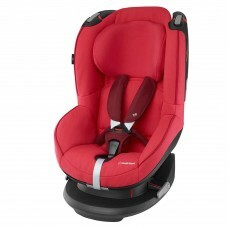 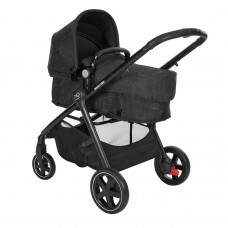 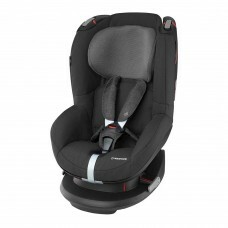 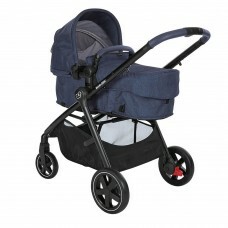 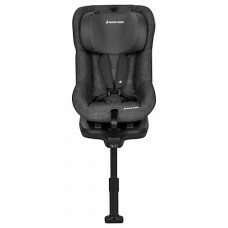 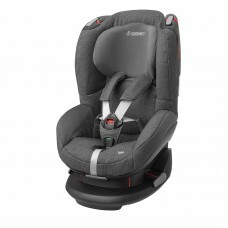 The Maxi Cosi Zelia is suitable from birth to 15kg.It can be turned from a carrycot to seat unit in ..